As a WooCommerce developer, we know the plugin and it’s capabilities. We’ve executed a variety of WooCommerce projects in various industries. 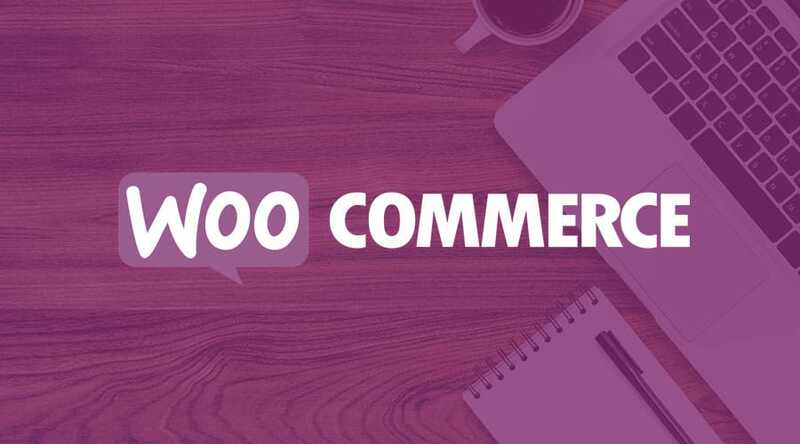 WooCommerce is our go-to ecommerce plugin for WordPress sites. Need help with your WooCommerce site? Get in touch today for a Free Project Quote! MemberDev offers custom WooCommerce development for high performance ecommerce sites. We can help with everything from storefront setup to advanced plugin customization. Contact us today for a free project quote for your next WooCommerce project.